Have you ever tasted a aniseed ball? You know those little brown balls that look inoffensive and seem to only exists in the kind of sweet shops that stock humbugs and sherbet lemons, or in your Grandma's pocket? The inoffensive ball that once tried becomes a strangely eye opening experience that leaves a bittersweet taste in your mouth? Well, this book is like that. Having been recommended this book by someone who's opinion in books is unfaltering, I was horrified when I first tried to read it, and then again when I tried for the second and then again with the third attempt. It was one of those books that you start with every best intention but then the second chapter slowly drags around and every best intention goes out of the window. It took me four attempts to get into this book. Normally, I would have given up because let's face it; life is too short to read boring books, but because it came so highly recommended from one of my reading gurus I knew persevering would be worth it.....and it was....sort of. 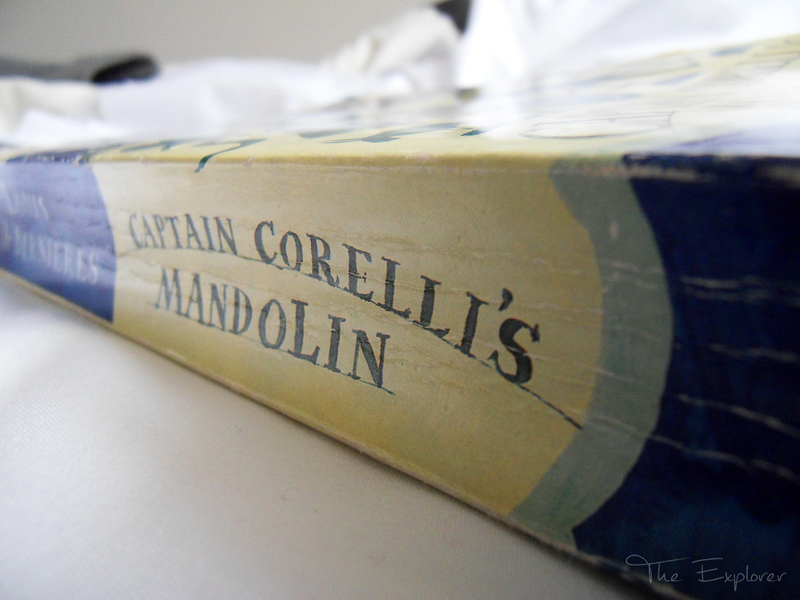 Captain Corelli's Mandolin is simply poetic. 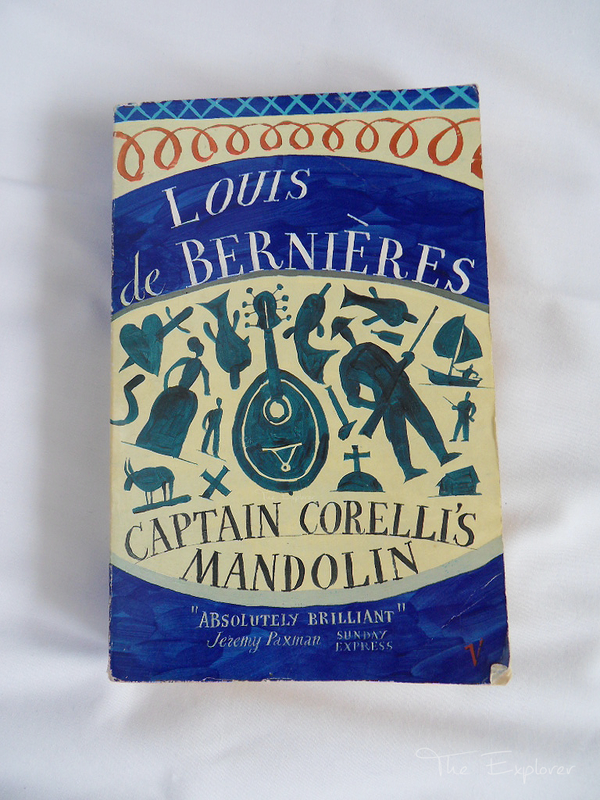 Louis de Bernieres' writing style in this novel is beautiful, funny, and thought provoking. Sometimes in life you come across a book that just seems to fit in a gap you never realised was there. This, for me, is that book. I have a hard time reading love stories (read into that what you will! ), I find them to be too gushy, cringeworthy, predictable, and all too often entirely unrealistic. 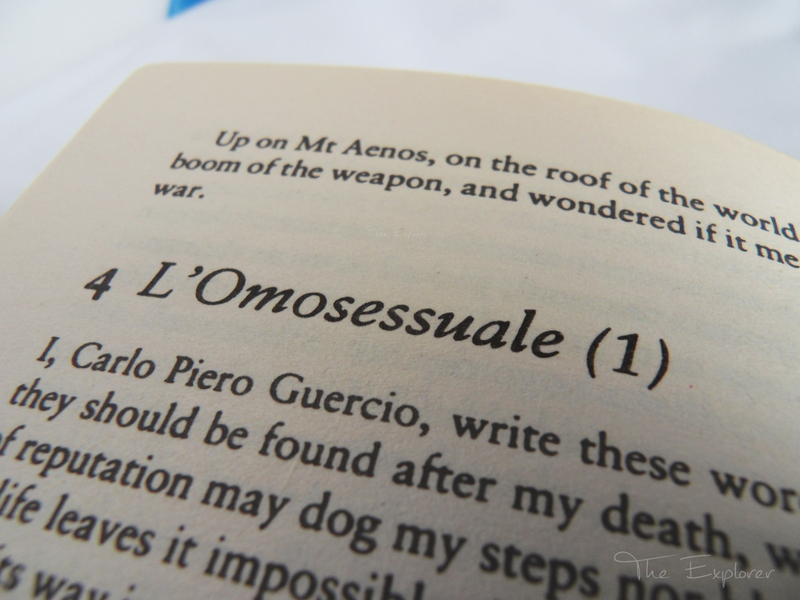 But this book had me falling in love with love. 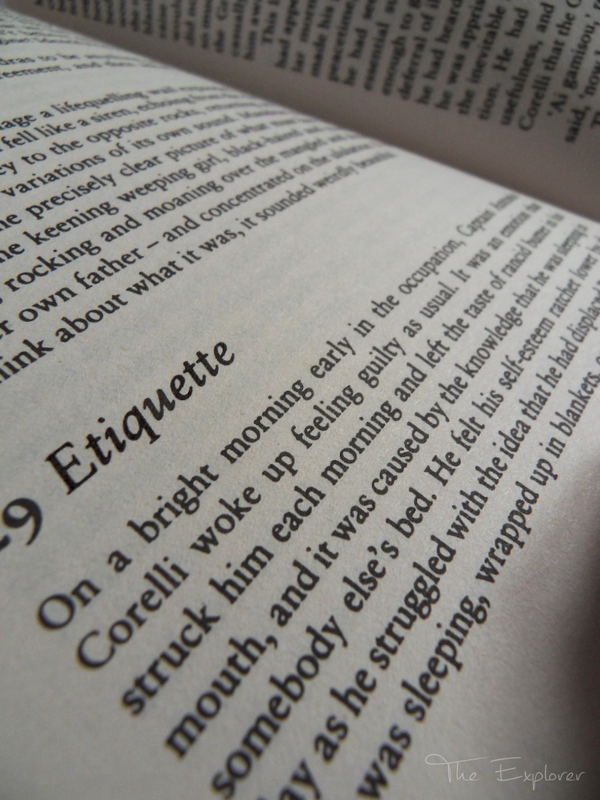 Following the lives of five main characters Captain Correlli's Mandolin gives you a different viewpoint on World War Two, whilst simultaneously giving you a chillingly down to earth realisation of what is was to love in those times. From a middle aged man bringing up his daughter single handedly, to a solider falling in love with a man, with a little falling in love with the wrong person thrown in this book is truly a thinly veiled love story for the cynics. The war and politics mask just enough of the love to make it a book that you could claim to be reading for the insight to the war(......but everyone knows, Rebecca....everyone knows). 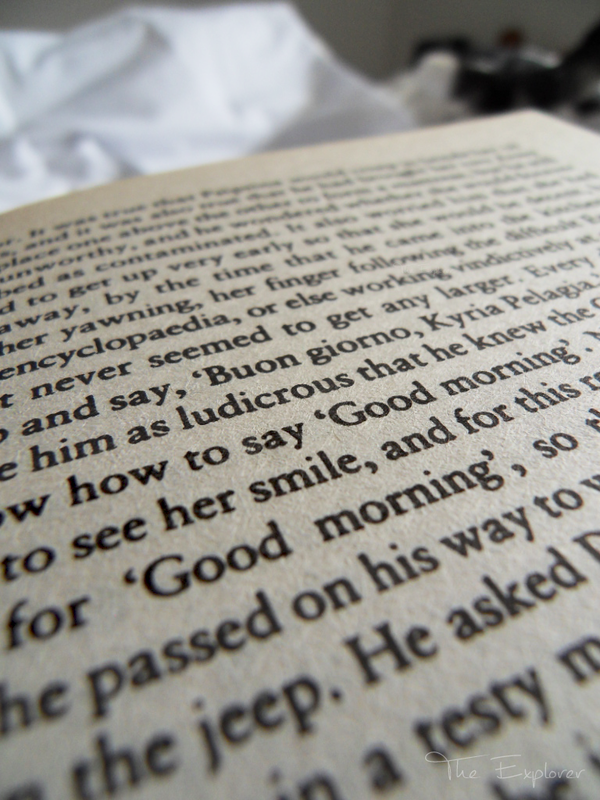 No matter how cynical you are though there is no avoiding the beautiful way in which Louis de Bernieres writes. This book flows (once you get past chapter two!) and it has moments of pure poetry. 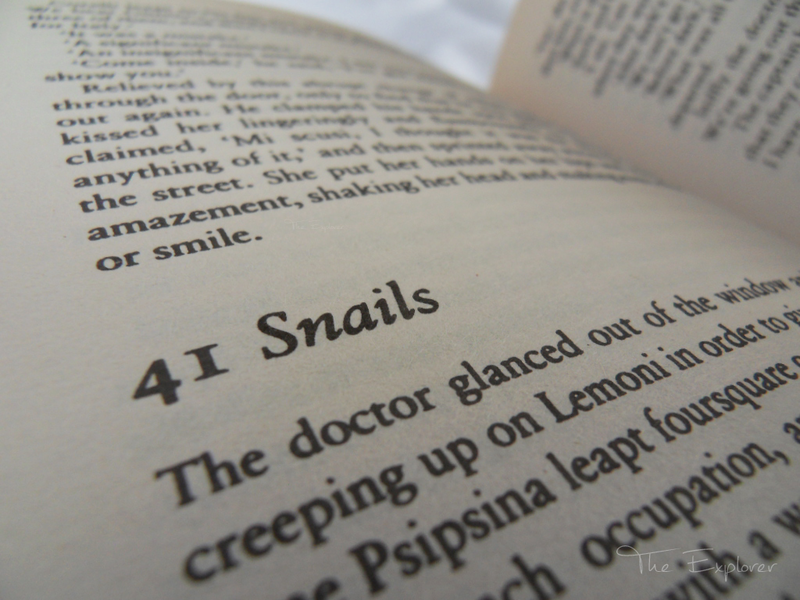 Being an avid reader I get a little bit obsessive about books, I have quite a strong opinion about them, and I love a book that makes me re-read a sentence because it's so well written. Well written it may be, and captivate me it did, but this book is damned frustrating. I have heard rumours that Louis de Bernieres' other novels are shocking at best and to be honest there are some breif moments in this book that you can see how that could be the case. 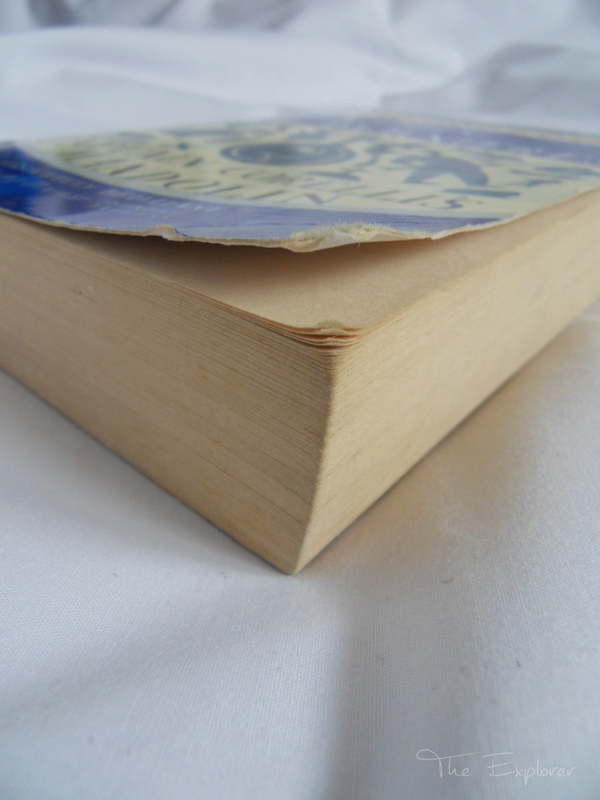 There are parts of this book that are so frustrating that you will feel like throwing the book at a wall. For example (and without spoilers, in case I'm not the last person on earth to have read this! ), killing off characters with not even half a sentence worth of attention. Imagine Fred Weasely being killed off with little more passion that a shrug of the shoulders and a "yeah, he died.". And then there's the ending. Oh, the ending. All I will say is that you will end up reduced to tears, whether that's because you have a heart made of warm fuzzy marshmallow and you will feel desperate compassion, or whether - like me - you have an ingrained down to earth BS filter that leaves you so frustrated that you now believe that you have found something more annoying than the fact that Rose didn't share the door with Jack (I'm telling you two people could have fit on that floating door..!). Either way, would I recommend this book? Yes, I would. Why? Because whilst it is desperately frustrating at times, it is so beautiful at others, and quite frankly isn't it nice to be able to think that there is a book out there that replicates life in it's writing? Slow to get going, full of frustration and turbulence, but beautiful at the same time? So, thank you to my reading guru for recommending it, it was worth every effort. 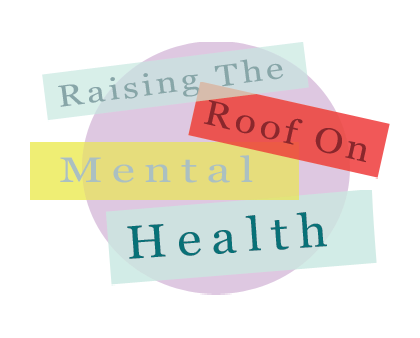 I'd love to know what you think of this book if you've read it!